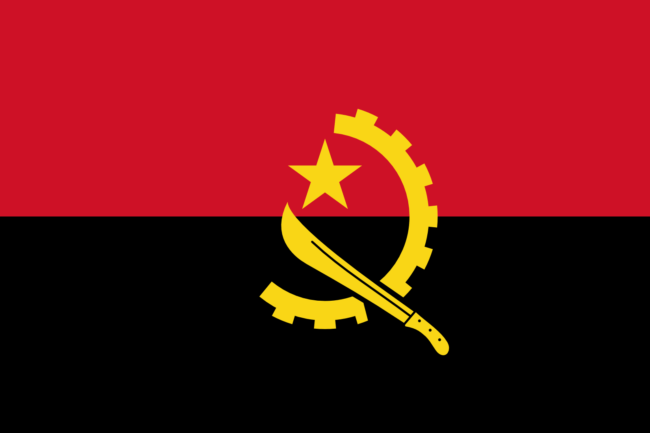 Stephen Eisenhammer of Reuters Africa is reporting Angola’s ruling MPLA party has won the general election, based on provisional results provided by the the electoral commission. Ninety-eight percent of the vote has been counted despite calls of foul play from UNITA, the opposing party. “UNITA said the numbers had not been gathered transparently and did not tally with their own count. The opposing party plans to release its tally later today. Read more at Reuters Africa.